Apple released iOS 10.3.3 beta in this June to fix bugs in the former versions. However, some users found iOS 10.3.3 is not that satisfied. 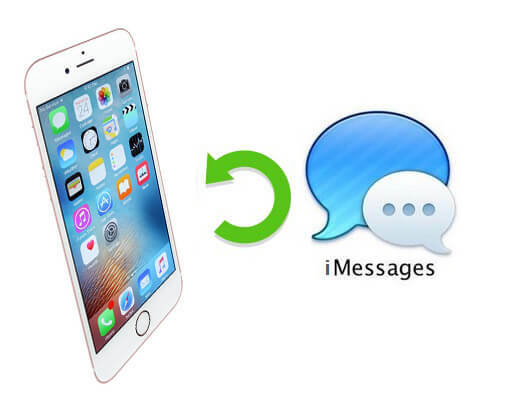 Can’t send messages, iPhone battery drains fast, internet issues are the top complained bugs. Thus, many of them want to restore iOS 10.3.3 beta to iOS 10.3.2. In this essay we will guide you how to backup iPhone before you upgrade to iOS 10.3.3 beta and also how to do when you need a restore to previous version like 10.3.2. This is the well-known option to make backups of iPhone. Just run iTunes and connect your iOS device to computer, go to Summary > Backups, click “Back Up Now” to back up all data in your device. Go to Settings > Apple ID > iCloud > iCloud Backup, turn on iCloud Backup and it will back up your iPhone automatically when connected to networks. Restoring iPhone from iTunes backup will cause data loss from time to time, iCloud has limited storage space. That’s why we recommend you to try Tenorshare iCareFone, selectively backup the files you need or backup your entire device before upgrading to iOS 10.3.3. Download and install Tenorshare iCareFone on computer, select “Backup & Restore” from the main interface, choose the data type and click “Backup” to back up your device easily. By restoring to previous backup, you can install iOS 10.3.3 beta from iPhone/iPad and go back to iOS 10.3.2 without data loss. If you have backed up your device before upgrading to iOS 10.3.2 in iTunes, you can restore iOS10.3.3 from iTunes backup directly. Connect iPhone to computer and run iTunes, go to Summary > Backups > Restore Backup…, choose the latest backup and click “Restore” to go back to iOS 10.3.2. An alternative way to restore iPhone from former backup is using Tenorshare iCareFone. It will list all the backups in iTunes and the backups you made with Tenorshare iCareFone. Choose the backup you need and click the restore icon to import the backup to iPhone quickly. 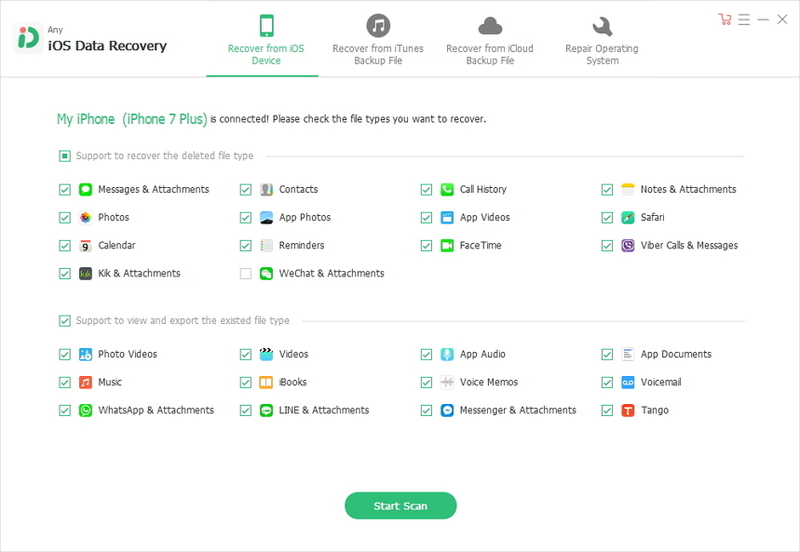 If you unluckily haven’t backed up your device before installing iOS 10.3.3 or you only have the backups of iOS 10.3.3, you are not able to retrieve the data directly, but you can try UltData, professional iOS data recovery software to get back your lost files after updating or downgrading effectively. For further questions, feel free to contact us.